Early one October morning, Grace’s mother snatches her from sleep and brutally cuts off her hair, declaring, `You are the strong one now.‘ With winter close at hand and Ireland already suffering, Grace is no longer safe at home. And so her mother outfits her in men’s clothing and casts her out. When her younger brother Colly follows after her, the two set off on a remarkable journey in the looming shadow of their country’s darkest hour. The broken land they pass through reveals untold suffering as well as unexpected beauty. To survive, Grace must become a boy, a bandit, a penitent and, finally, a woman - all the while afflicted by inner voices that arise out of what she has seen and what she has lost. 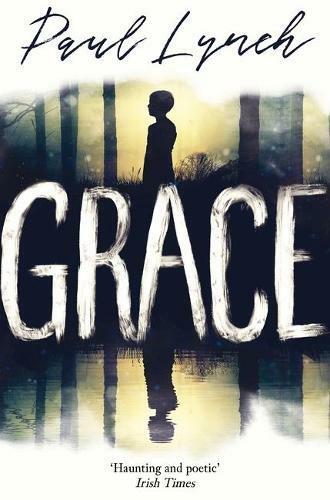 Told in bold and lyrical language by an author who has been called 'one of his generation’s very finest novelists’ (Ron Rash), Grace is an epic coming-of-age novel and a poetic evocation of the Irish famine as it has never been written.